!SHOW ALERT! Subterranean’s Regional Revue featuring the Legendary Ron Holloway Coming to Oddbody’s! Rising up from deep within Dayton’s music underground comes Subterranean! The band surfaced a few years ago as J-Alan’s House Band for the Wednesday night jam session, but it was evident from the very beginning that these guys were creating something amazing! Now, they’re bringing together their considerable skills and talents to put on one of the best lineups the Dayton area has seen in a long time! Area musicians join forces this Saturday, July 18 for the 3rd Annual Rockin’ 4 PAWS Fundraiser event. 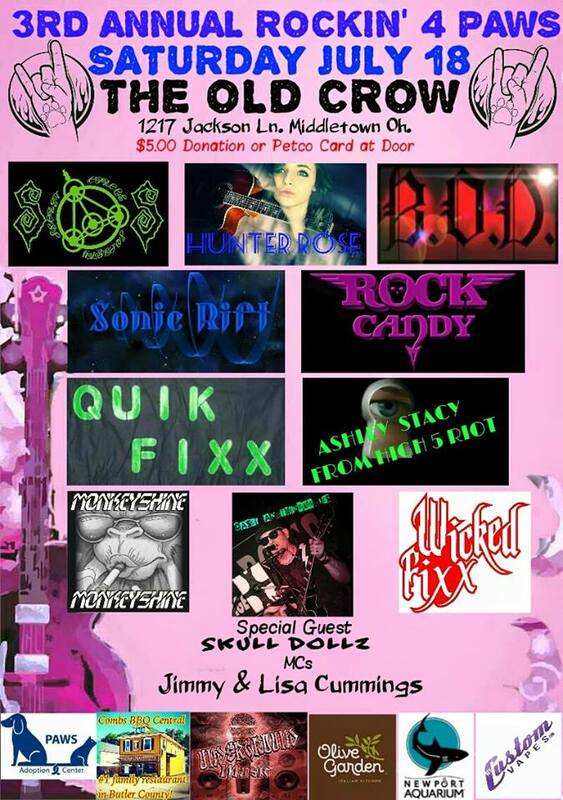 The event will be held at Middletown’s Old Crow Bar with 100% of the proceeds going to the Progressive Animal Welfare Society (PAWS). Many music aficionados say that the Funk movement is dead. Well, I’m here to say with authority that FUNK IS ALIVE & WELL, and I have proof! A couple of weeks ago Chubby Howard and the good folks at the Old Crow Bar in Middletown summoned the music gods and conjured up a Friday night Funk Free-For-All! 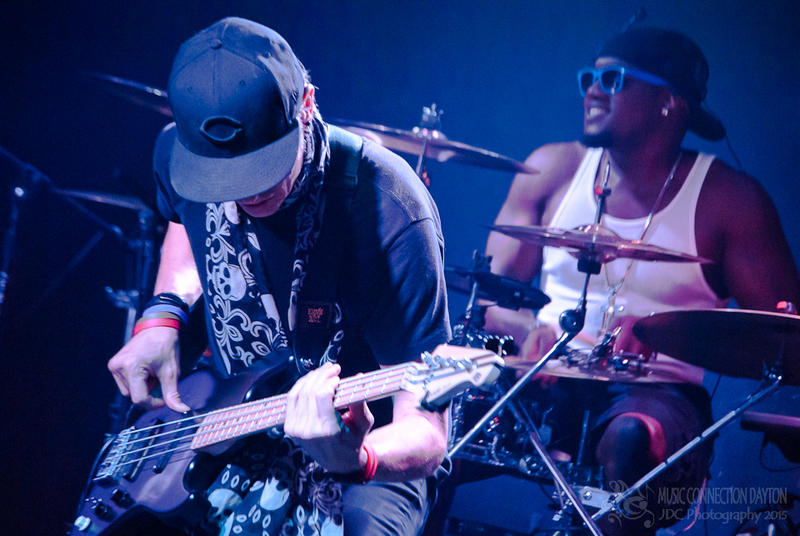 The show featured two of the area’s best ambassadors of Funk, MAGIC JACKSON and FREEKBASS as the two bands joined forces for one of the Funkiest nights of the year!